Food outer packaging paper bags are tasteless, non-toxic, safe and healthy. There are various kinds of snack wrapped paper bags on the market, and this kind of wrapped paper bags are made of kraft paper more, both waterproof and oil-proof. 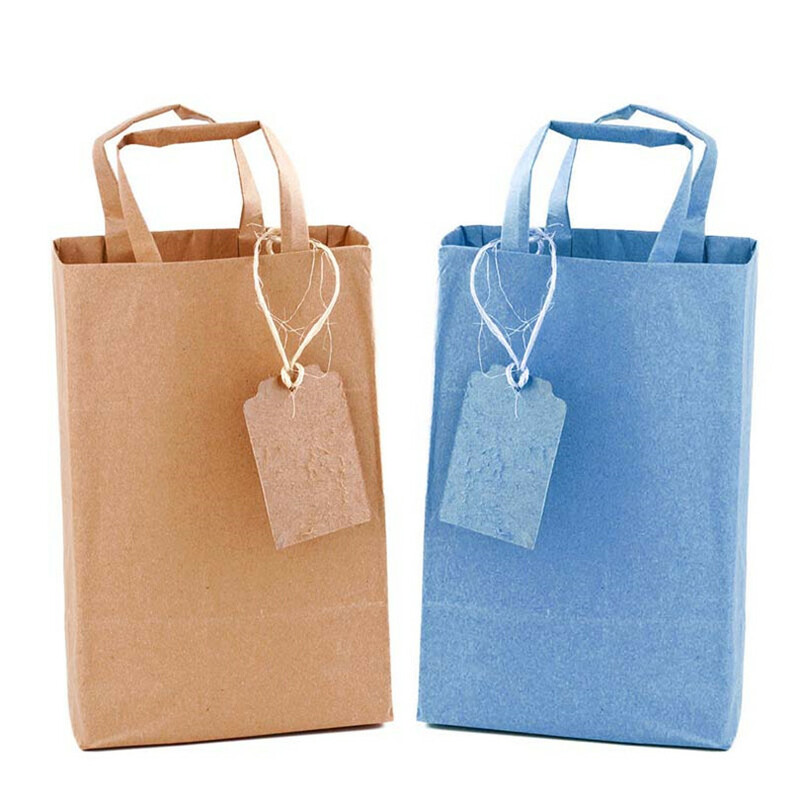 Clothing Outer Packaging Paper Bag is an important tool to facilitate customers to bring home products. In life, this kind of bag can be seen everywhere, so it is the most important and best place to advertise. It's the best way to sell. 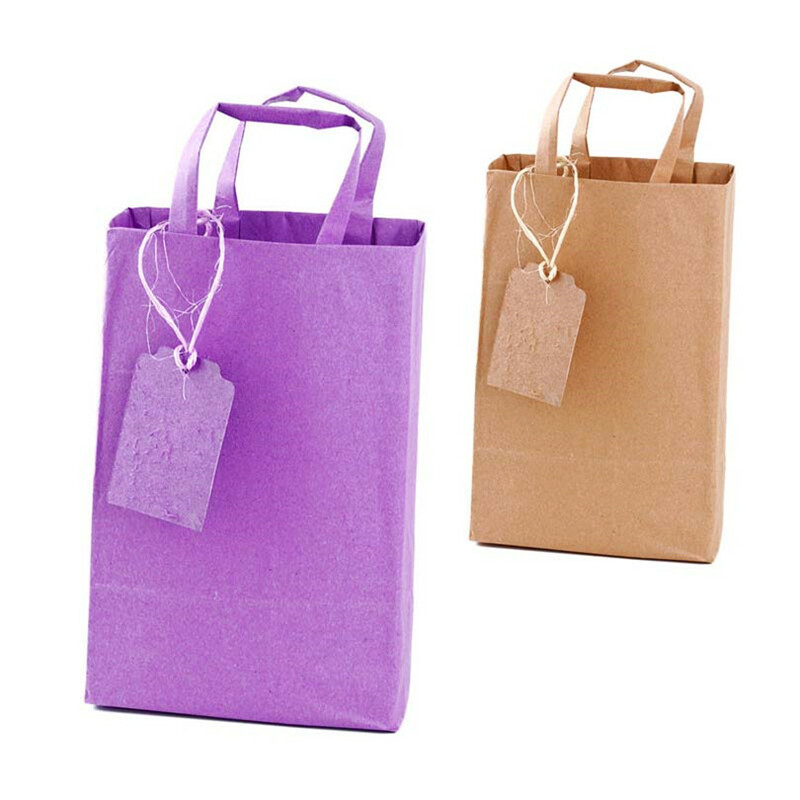 Tea wrapping outer packaging paper bags are generally in the form of handbags, mainly to facilitate the handling, loading of tea, but when tea on the market, you can use paper bags, both convenient for customers to carry home, there can be advertising, why not? Gift wrapped outer packaging paper bags, which sell goods for the purpose of paper, pattern, text and printing requirements are higher, in order to attract customers'attention. 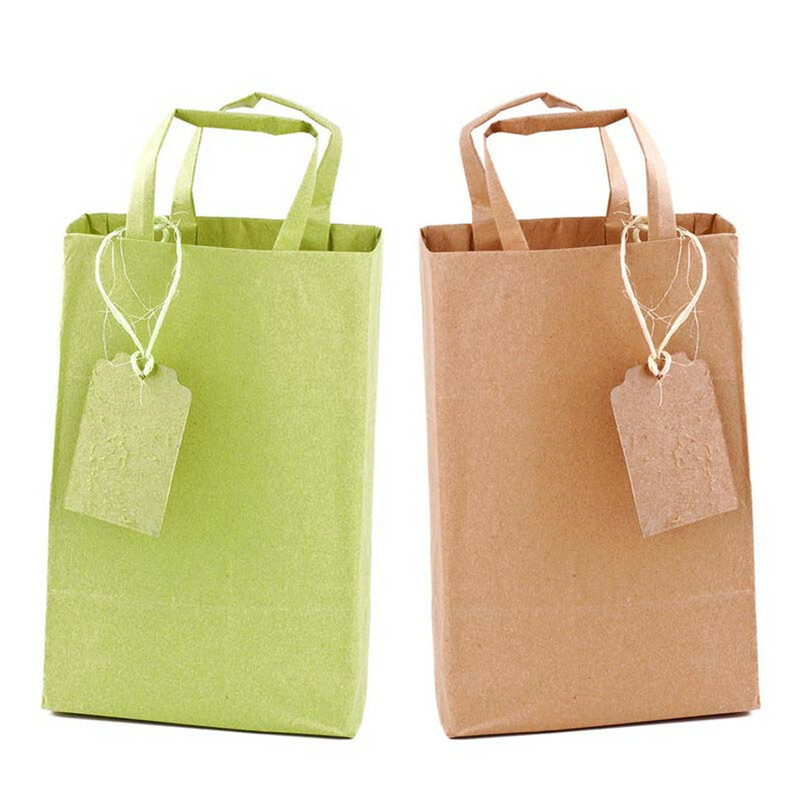 Paper bags with individual colors are usually large packages for the purpose of storing and transporting commodities. They require higher strength and flexibility of paper bags. In addition, our company also produces other types of packaging products. Such as: Packaging Cartons, gift boxes, Color Boxes, Card Box, Wooden Gift Box, Plastic Bag and so on. Have everything that one expects to find! 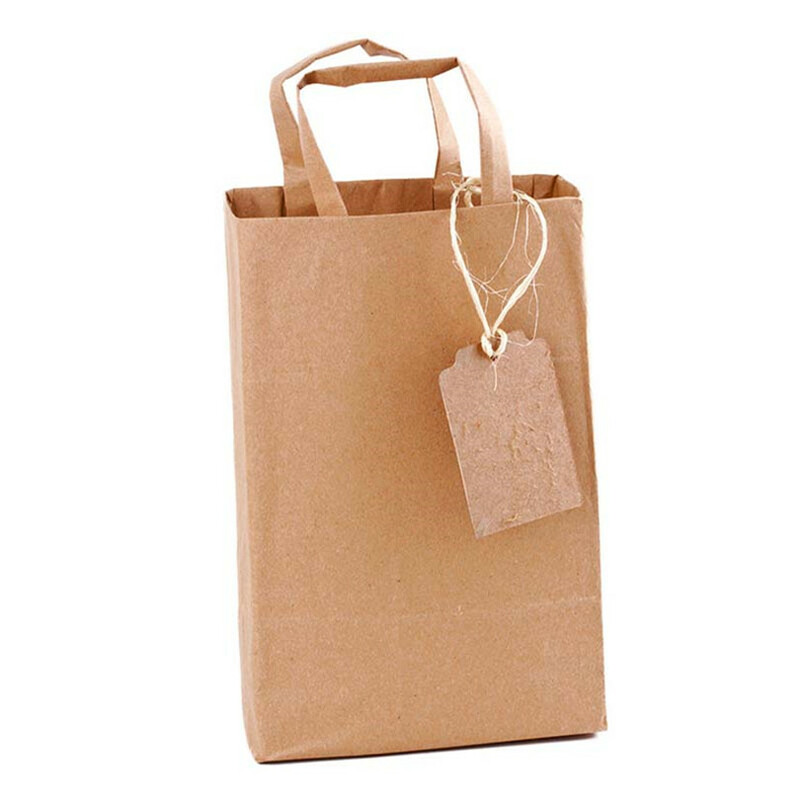 Looking for ideal Food Ourter Packaging Paper Bags Manufacturer & supplier ? We have a wide selection at great prices to help you get creative. All the Clothing Outer packaging paper bag are quality guaranteed. We are China Origin Factory of Tea Wrapping Outer Packaging Paper Bags. If you have any question, please feel free to contact us.